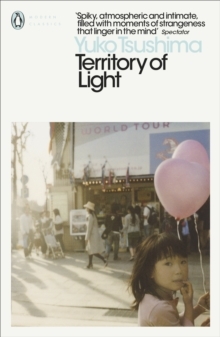 'Wonderfully poetic ... extraordinary freshness ... a Virginia Woolf quality' Margaret DrabbleTerritory of Light is the radiant story of a young woman, living alone in Tokyo with her two-year-old daughter.  Its twelve chapters follow the first year of the narrator's separation from her husband. 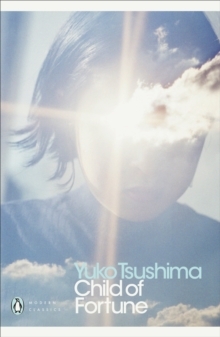 The novel is full of light, sometimes comforting and sometimes dangerous: sunlight streaming through windows, dappled light in the park, distant fireworks, dazzling floodwater, de-saturated streetlamps and mysterious explosions. The delicate prose is beautifully patterned: the cumulative effect is disarmingly powerful and bright after-images remain in your mind for a long time.